Thank you for visiting my website. I have created it to be informative, interactive and helpful to both buyers and sellers alike. 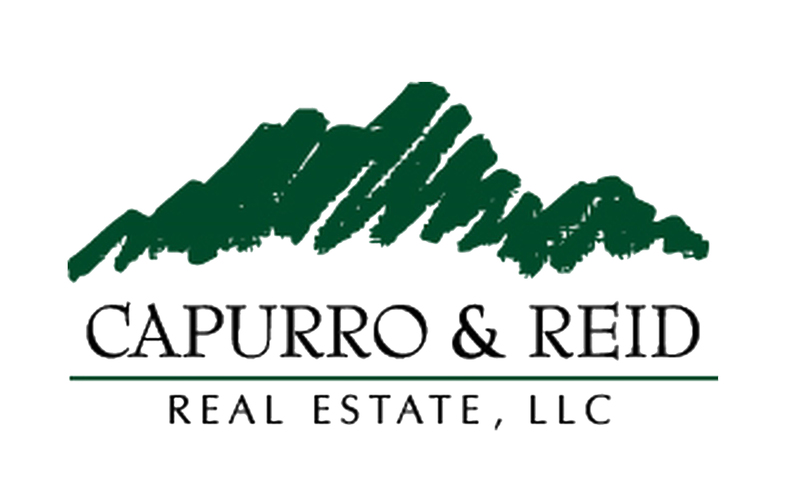 I am a Broker/Owner of Capurro & Reid Real Estate, LLC. I have been active/licensed by the State of Nevada for the past 32 years, and a broker for the past 18 years. I am a lifelong native of the Reno-Sparks area, and I have the local experience and knowledge to assist you in your real estate needs. If you own real estate that you're thinking of selling, I would be happy to provide you with a Free Market Analysis. Send me an email, and I will gladly provide you with current market statistics, and a market analysis of your property. Whether you are buying or selling, hire professional like myself, who wants to earn your business. I am an e-Pro Certified Internet Professional, a designation recognized by the National Association of Realtors. I believe that technology as it relates to real estate, and how to manage it, is a crucial element in today's market. In addition, if you have any general questions about buying or selling real estate in Reno/Sparks Nevada, please contact me, as I am more than willing to help. I invite you to contact me. I am happy to assist you with these very important transactions. 9645 Gateway Drive, Suite "A"